I have never owned a proper eye make up brush set and I have always wanted some of the seriously expensive ones from MAC but that was never going to happen so when I came across a set from ebay I thought I would give them a go. I was slightly unsure about buying the brushes on ebay as I initially thought they would be a waste of money as they were so cheap ( were taking under a tenner ) but when they arrived I was pleasantly surprised with the quality of the brushes. Seeing as they were only around eight pound it is naturally that they aren't top quality and in time they will start to loose their hairs but I am really enjoying using the set. My favourite brush so far is the black fluffy brush which has to be a Mac dupe. It is great for blending in the crease , applying a wash of colour on the eyelid or simply adding a contour colour to the outer corner or crease. This set is perfect for anyone wanting to experiment more with their eye make up but still don't want to spend a fortune on eye brushes. The real tester will be the washing of the brushes that will either end in two ways disaster or success I dread to think the outcome! 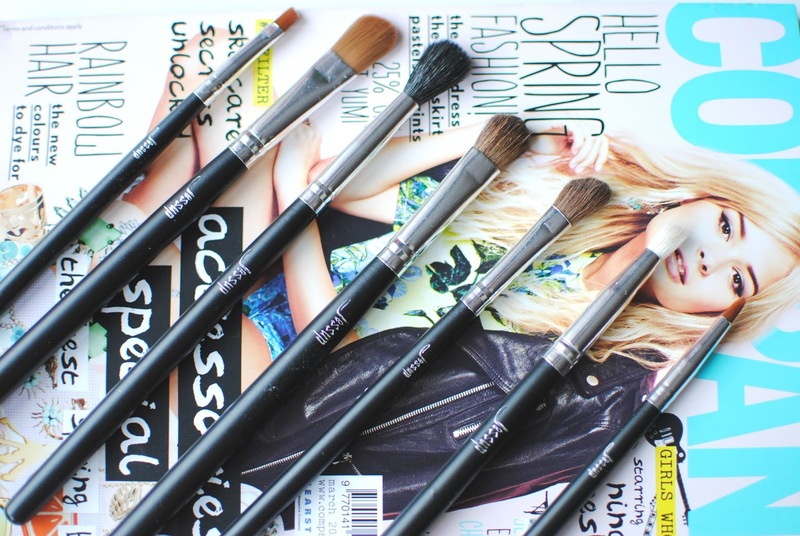 Have you ever tried ebay brushes ? 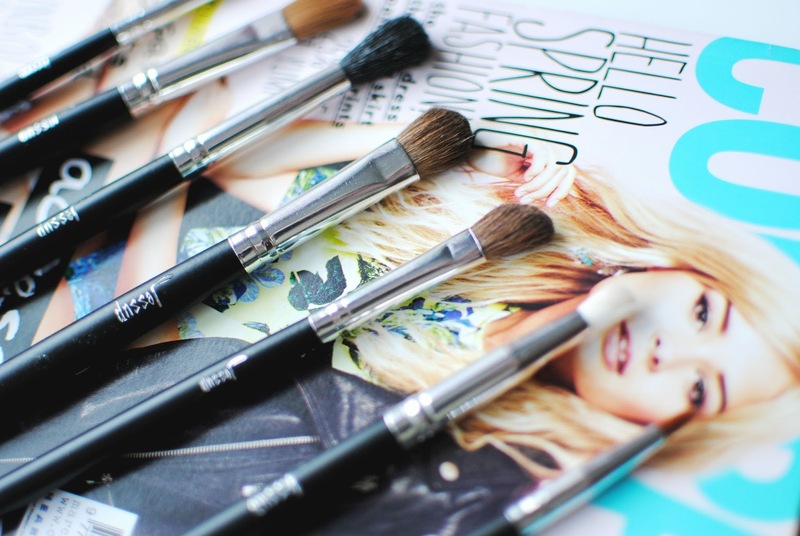 i've got some of the eBay eye shadow brushes as they're so good! agree with everything you say! They look fab, maybe you could update us in a few weeks on how well they've survived? They look quite nice, I need a good blending brush so the black fluffy one sounds good. I hope they last for you! I like how concise this post is! Like you, I've wanted an eye makeup brush set for ages. I've had my eye on the Real Techniques set- I've never tried ebay brushes. I like the sound of the fluffy mac dupe. I just hate brushes that shed though- there's nothing worse than going around with a hair on your face. Thanks for sending your link in the #bbloggers chat. I'm now following!